Learning the Four Basic Triads is not where it stops at BSharpTricks.com. In this week's video preview we highlight a brief introduction to tonality and how it applies as you continue to learn more chords. 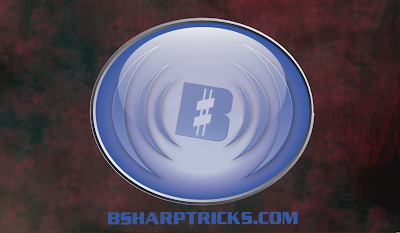 Learning to play the piano has never been easier, and with all the tools available at BSharpTricks.com you can be playing before you know it.